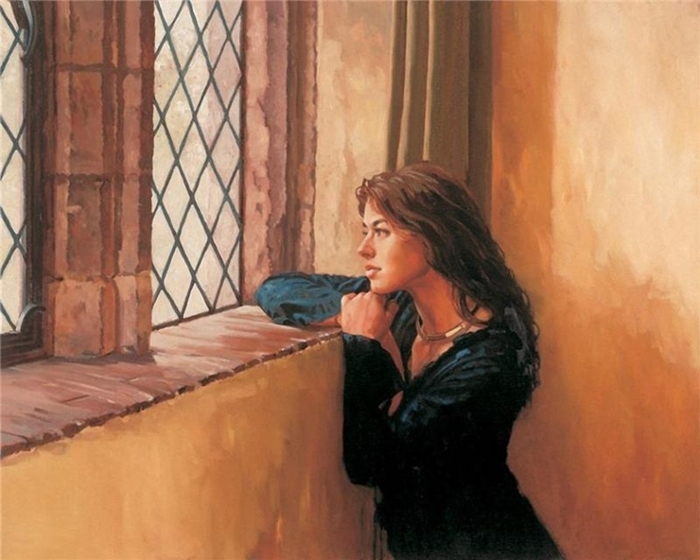 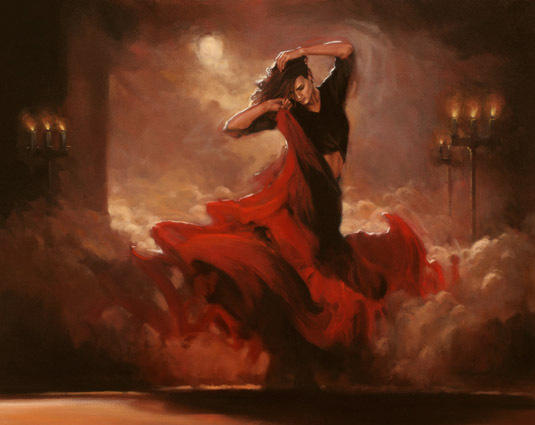 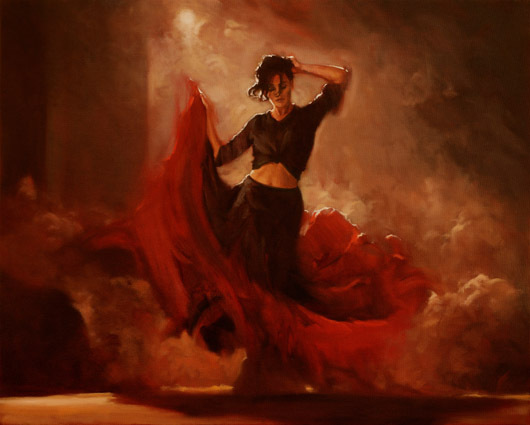 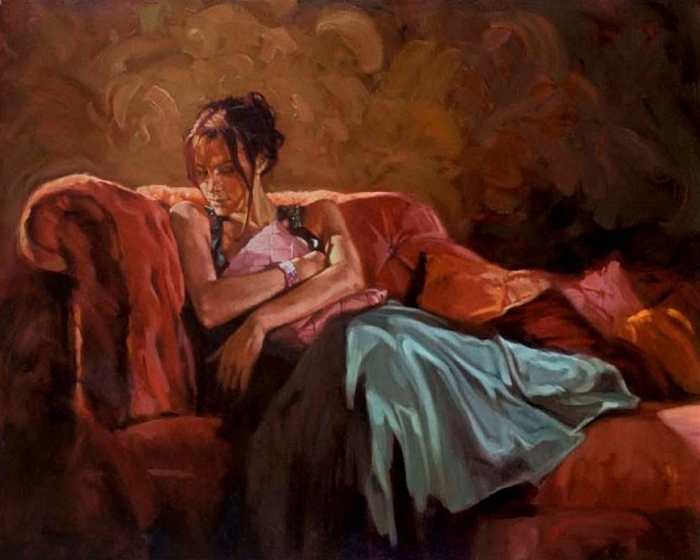 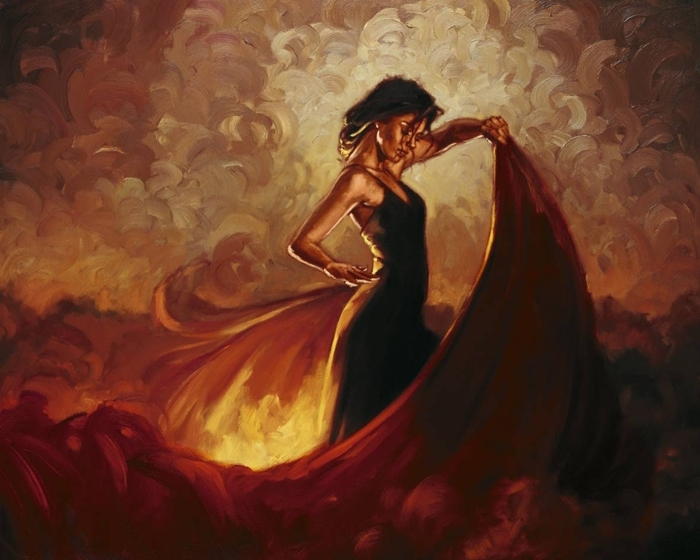 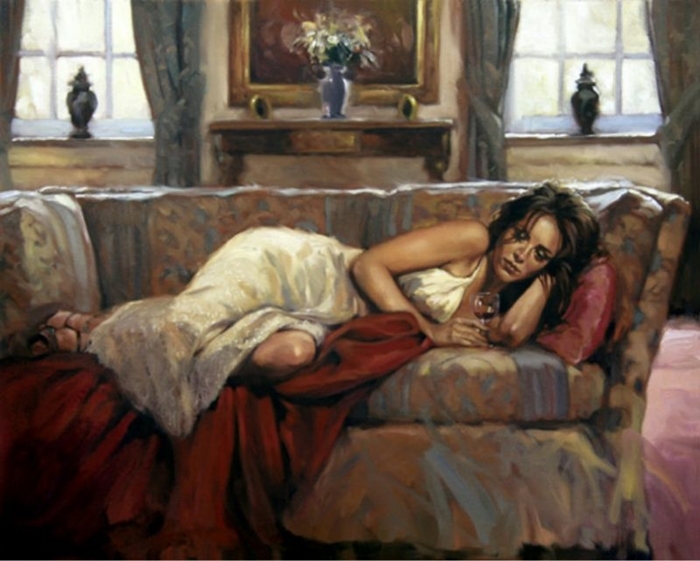 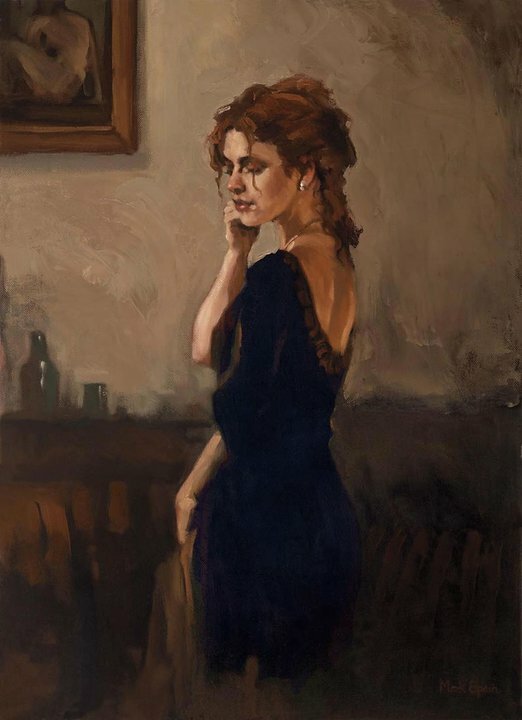 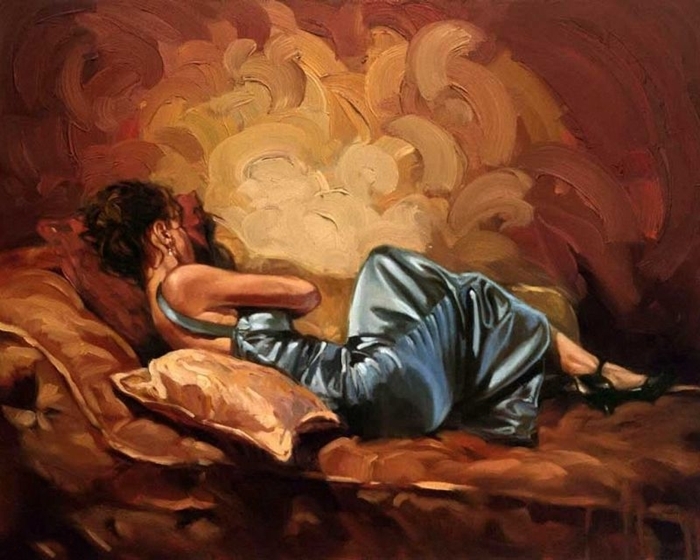 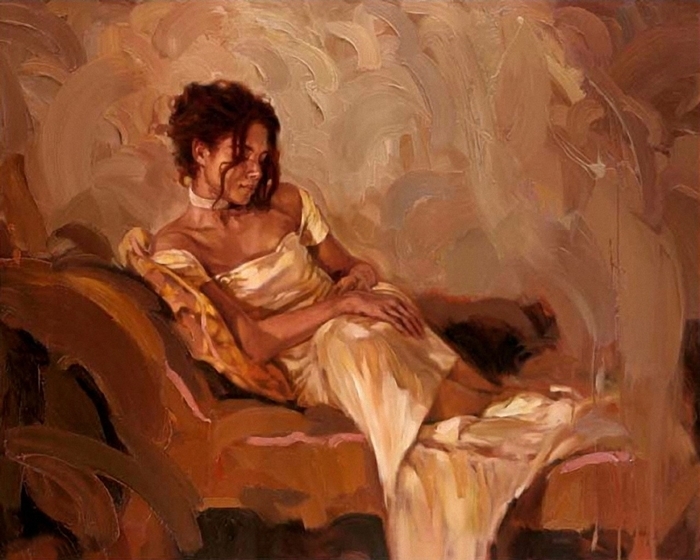 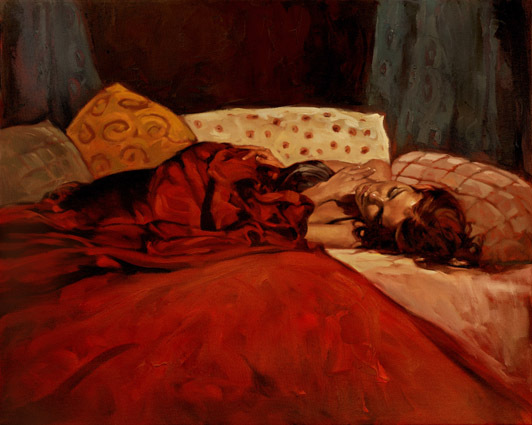 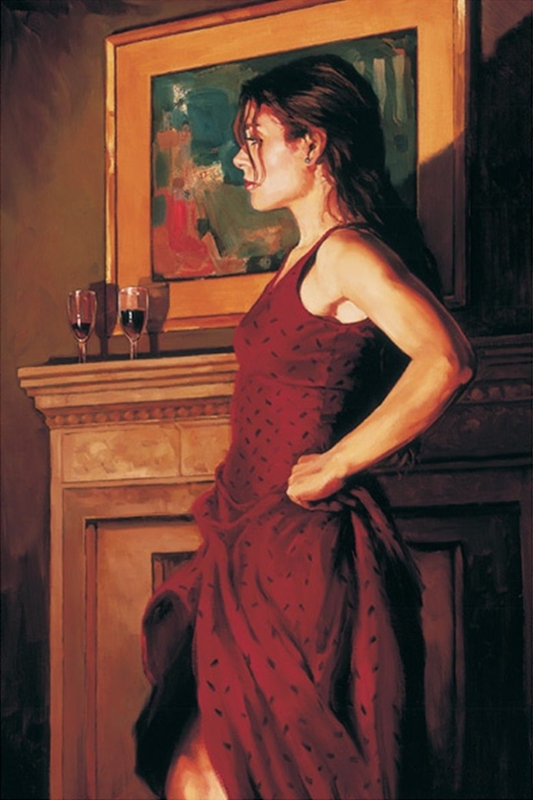 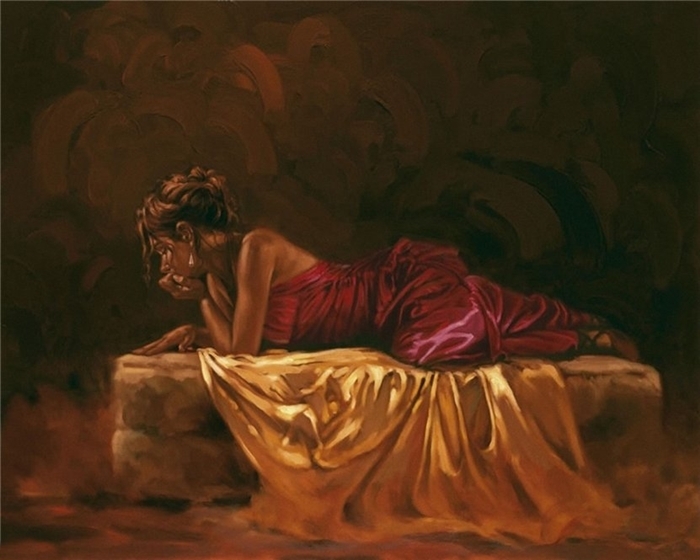 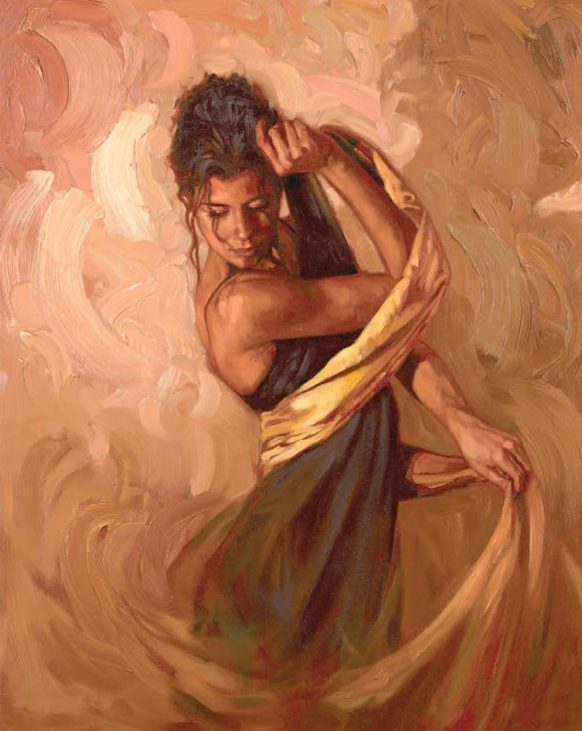 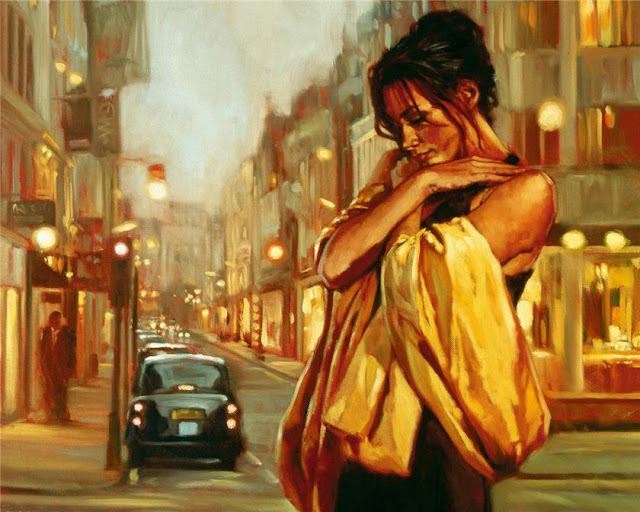 Mark Spain attended a three-year course at Medway College of Art and Design studying graphics, Illustrations, Life Drawing and Printmaking. 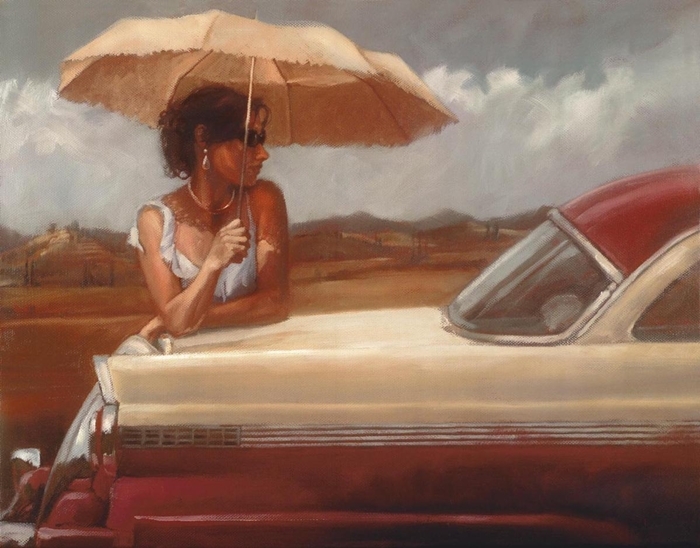 His first work came as a freelance illustrator producing originals for posters, book covers and greeting cards. 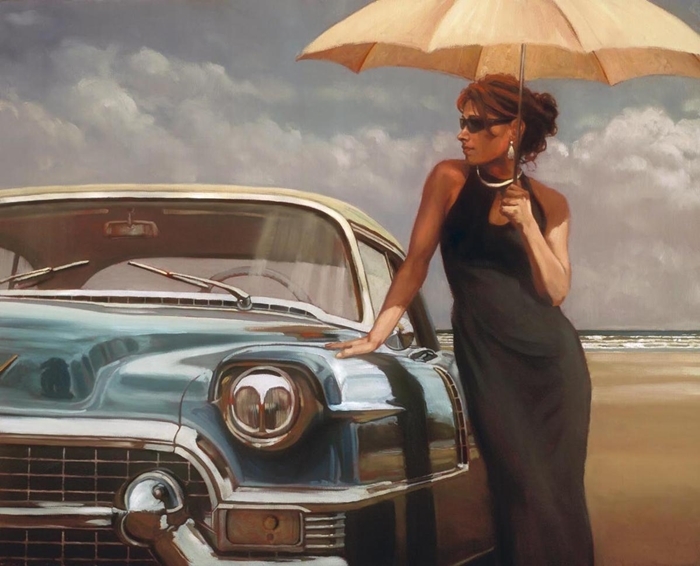 His technique included airbrushing to create a highly refined and polished look. 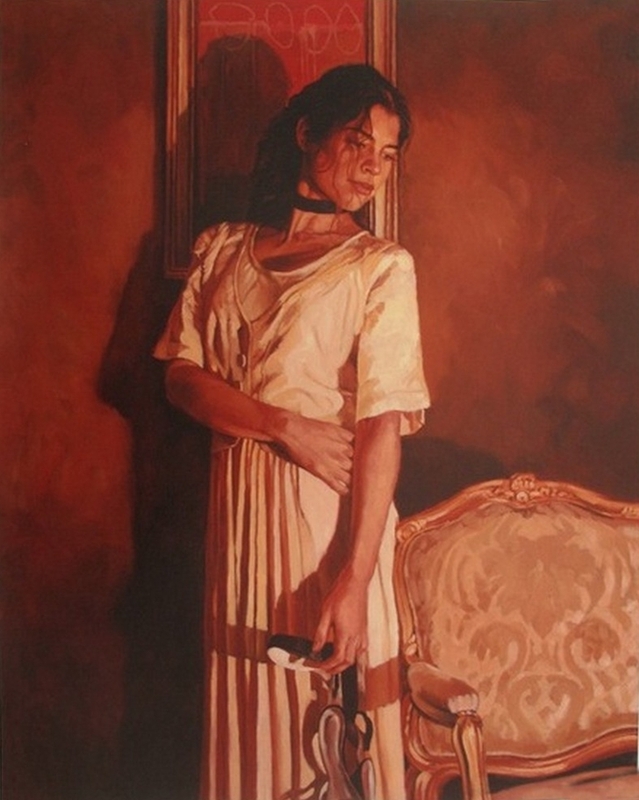 In 1984 his interest in printmaking as an alternative discipline became established and he set up a studio in Kent to concentrate on making original etchings. 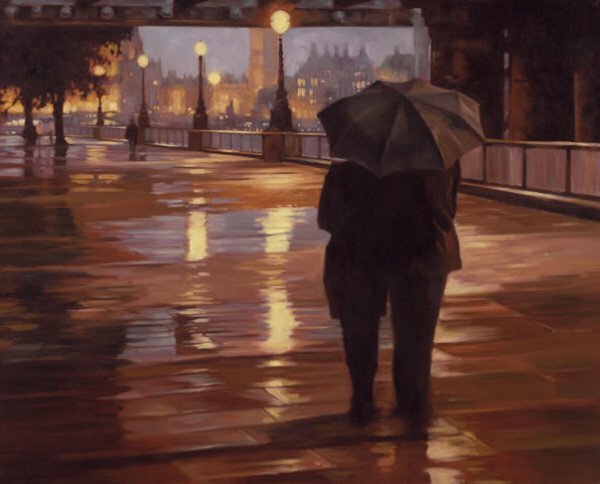 His inspiration came from the natural unspoilt areas of rural Britain. 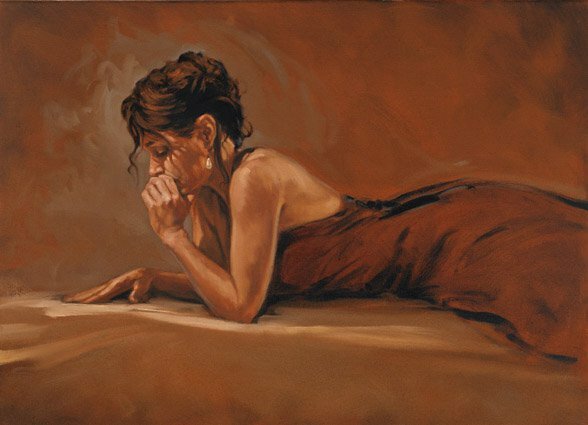 He travelled abroad and his interest in wildlife was developed culminating in a series of etchings taken from drawings of various game reserves in Kenya. 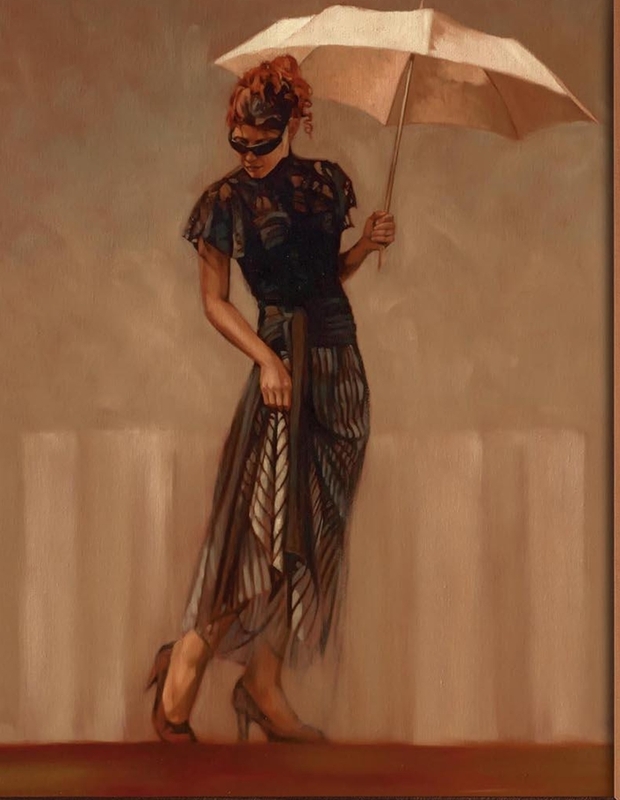 Following the storm of October 1987 he was through CCA Galleries to produce limited edition etchings of Kew Gardens in order to raise founds for the restorations of The Gardens worst hit areas. 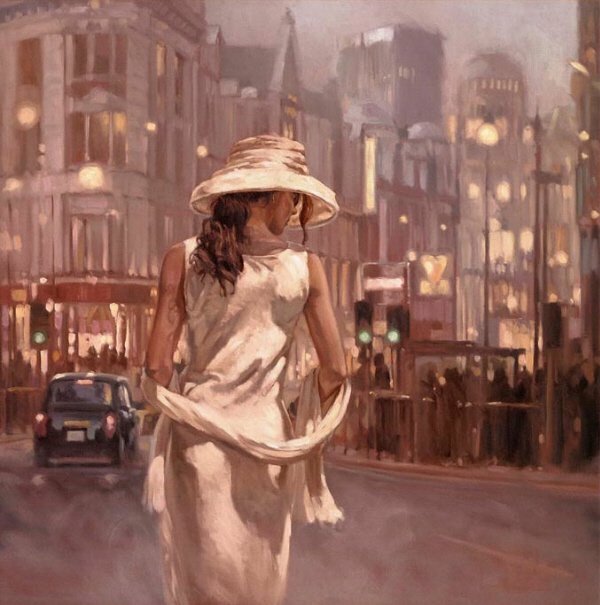 The commissions with National Westminster Bank, The Dorchester Hotel and several projects with galleries in London including CCA. 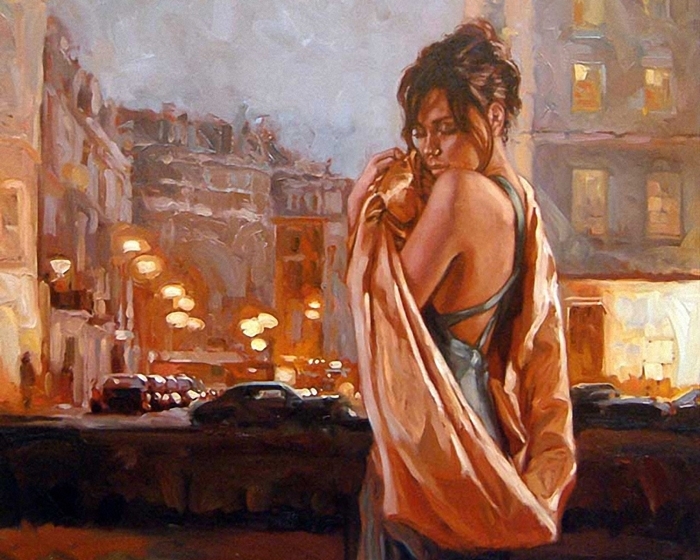 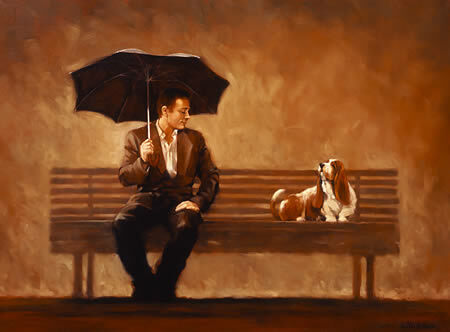 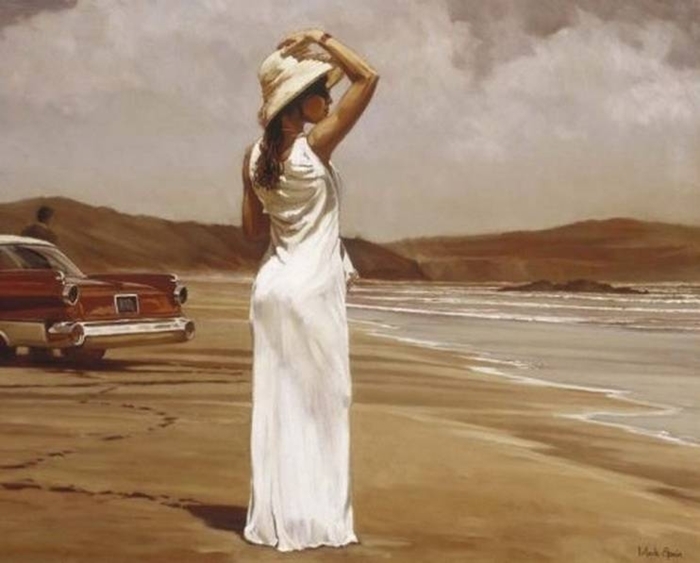 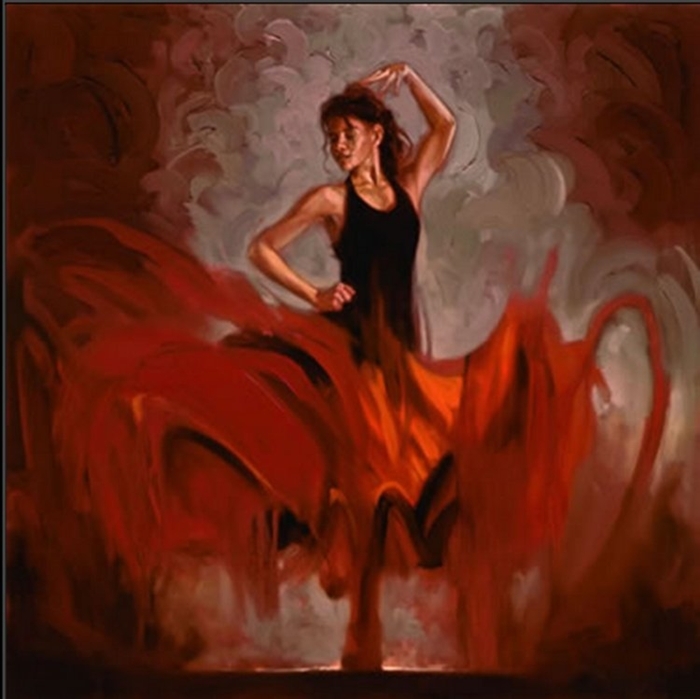 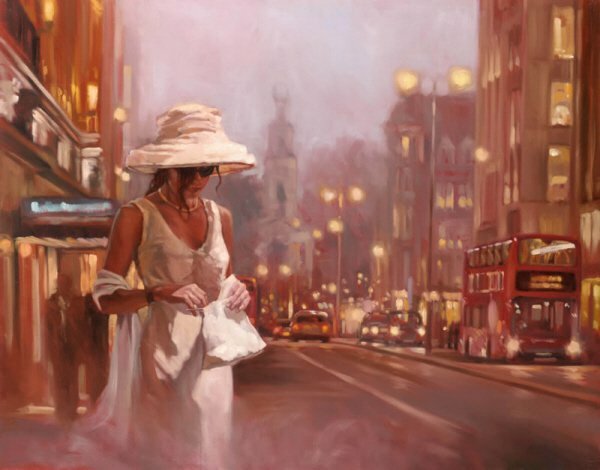 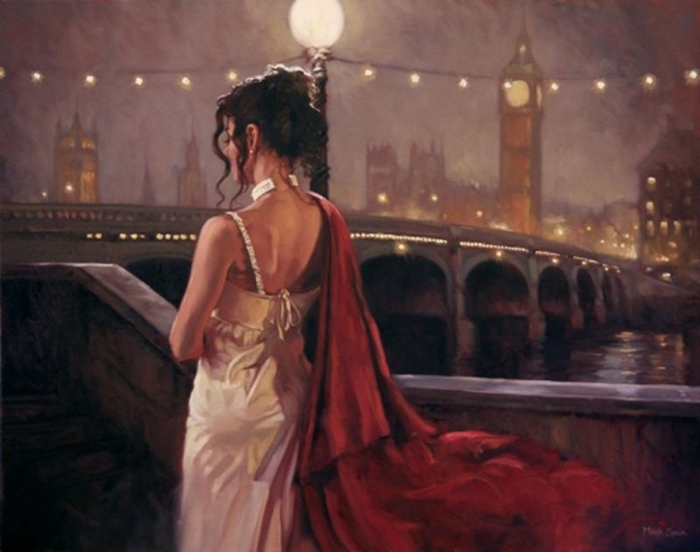 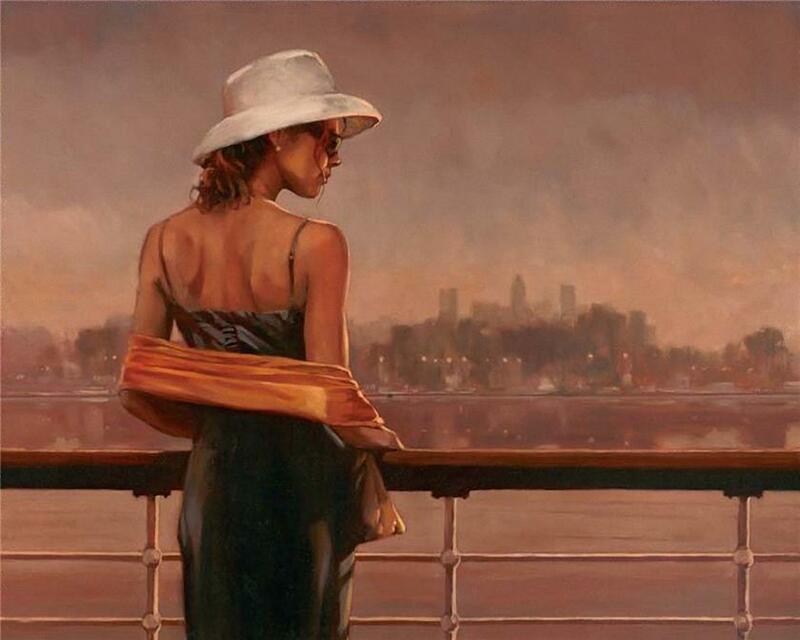 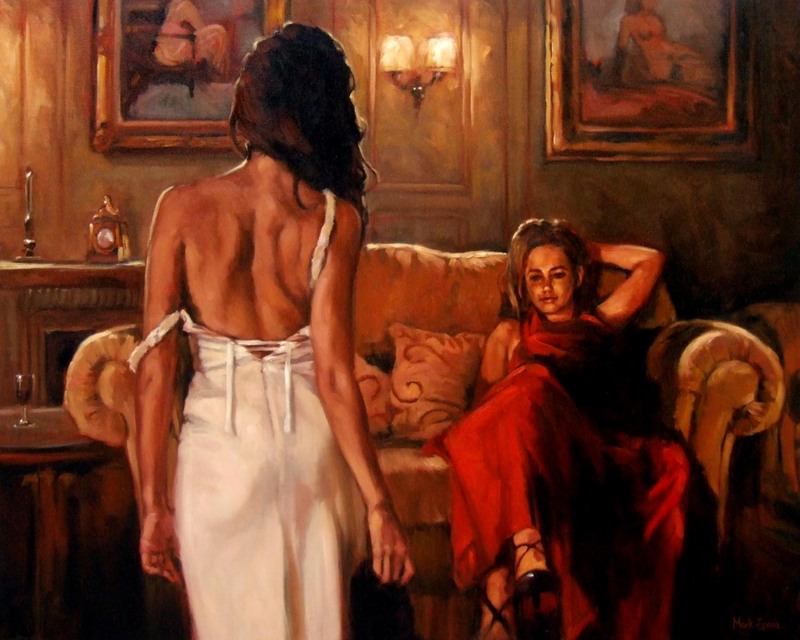 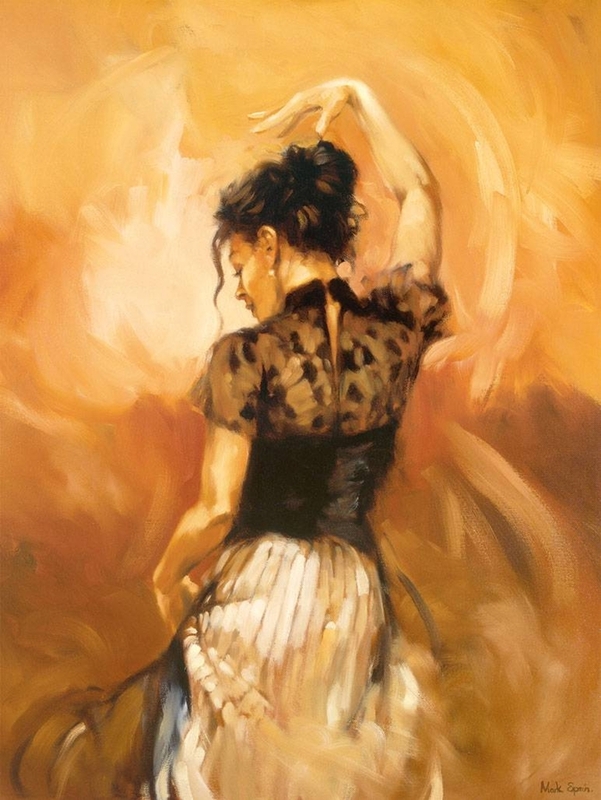 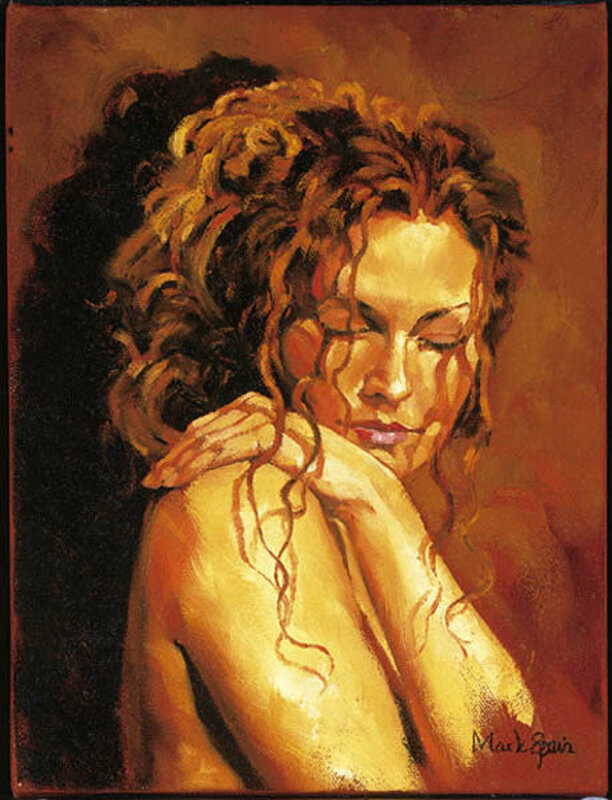 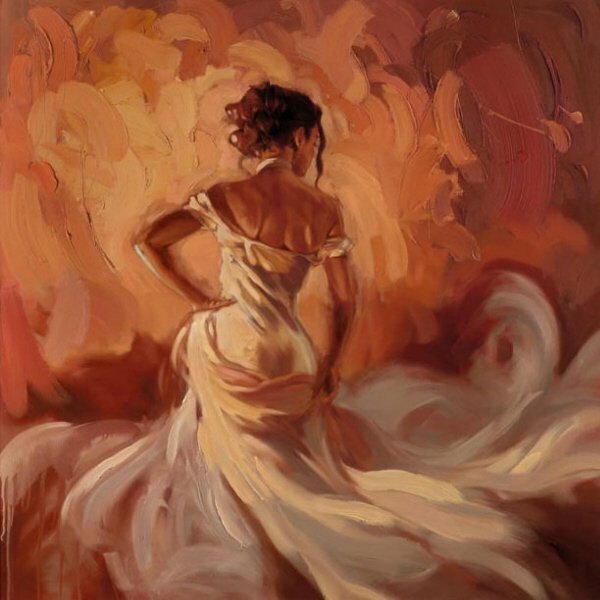 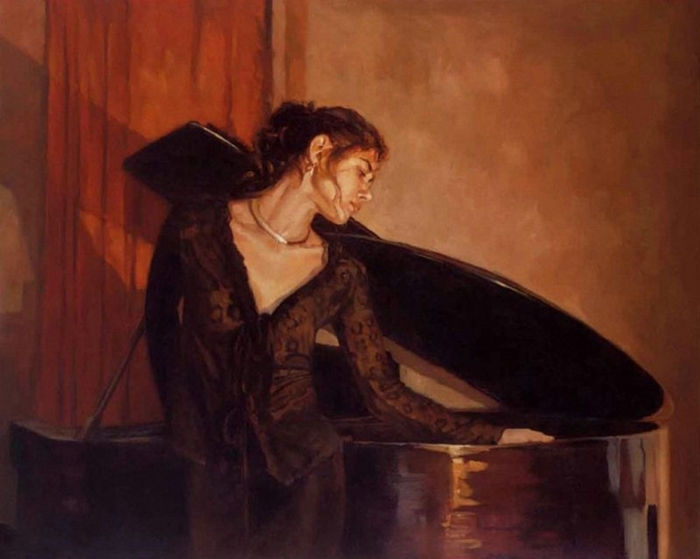 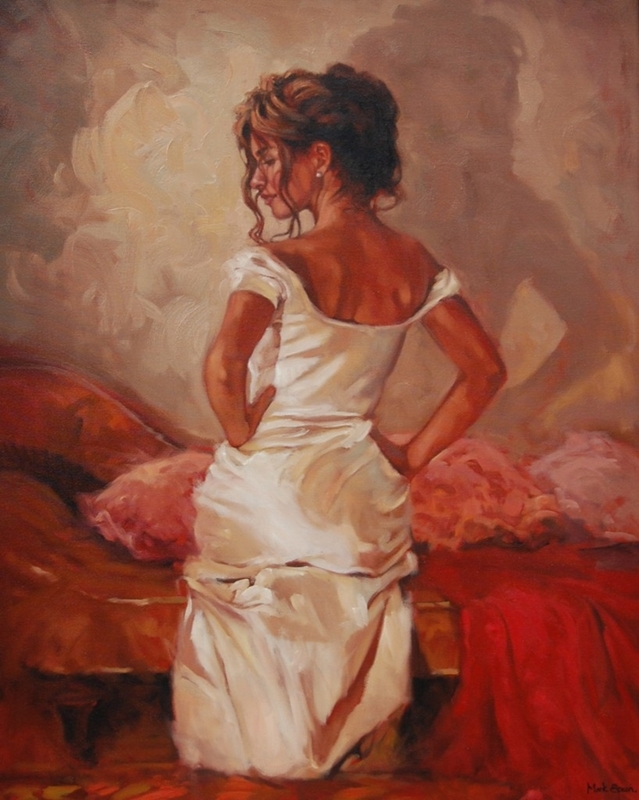 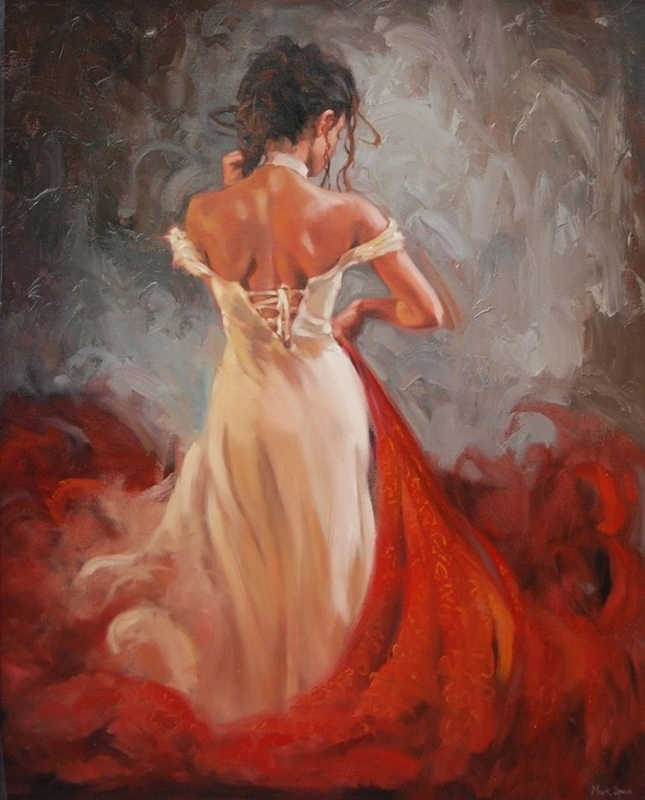 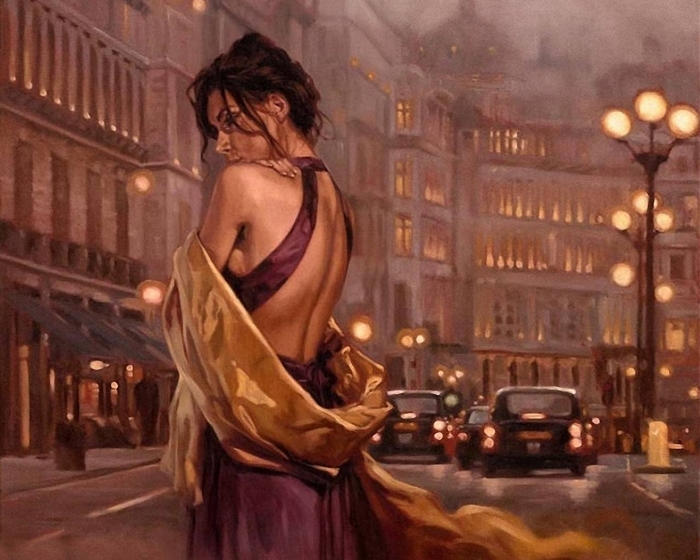 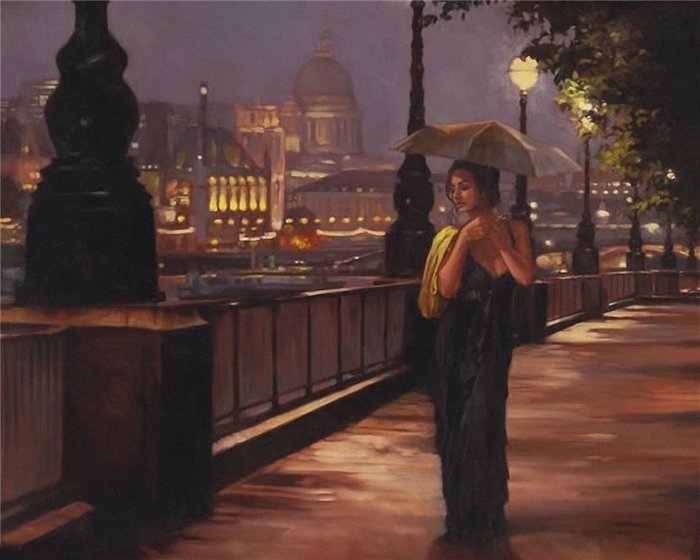 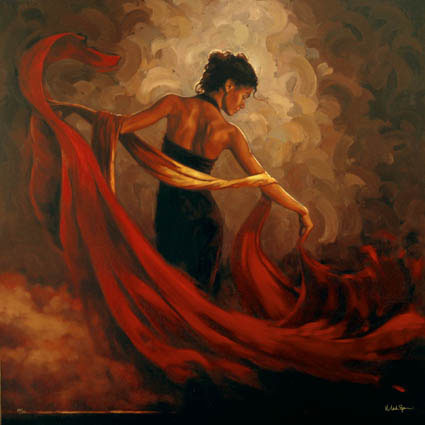 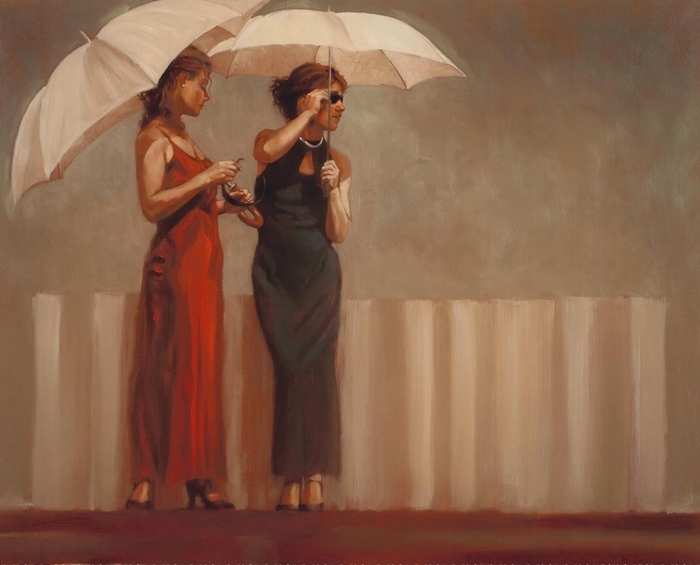 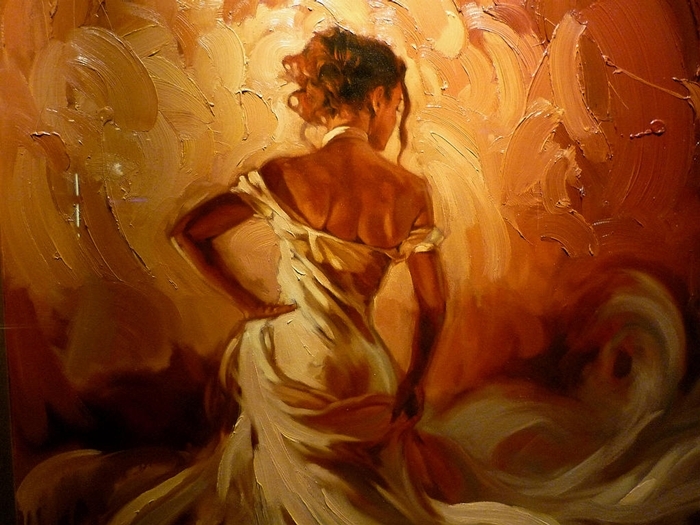 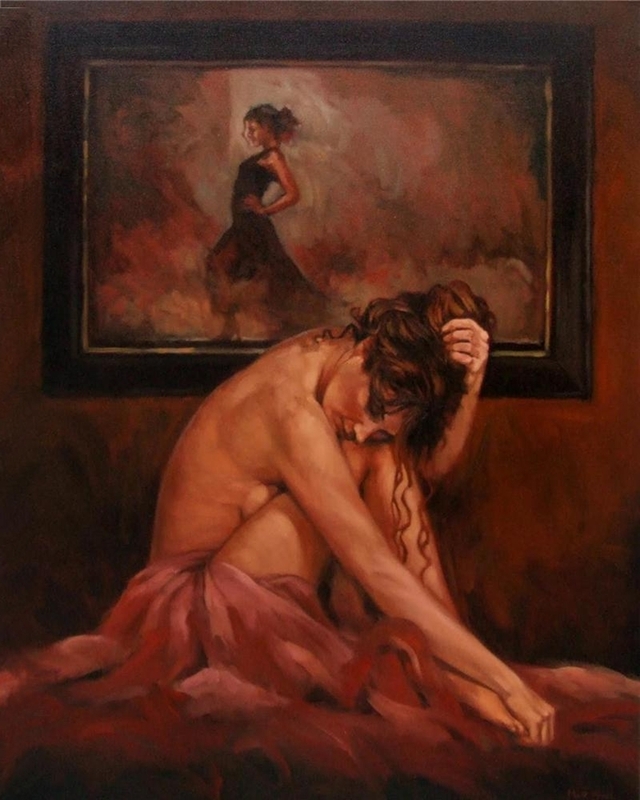 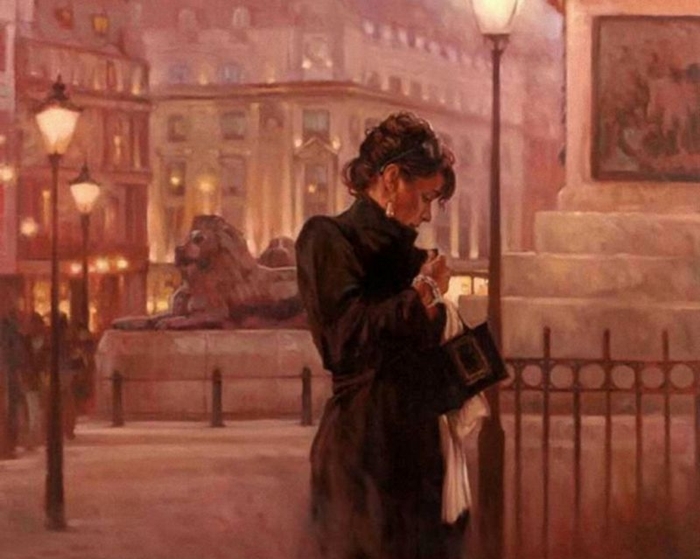 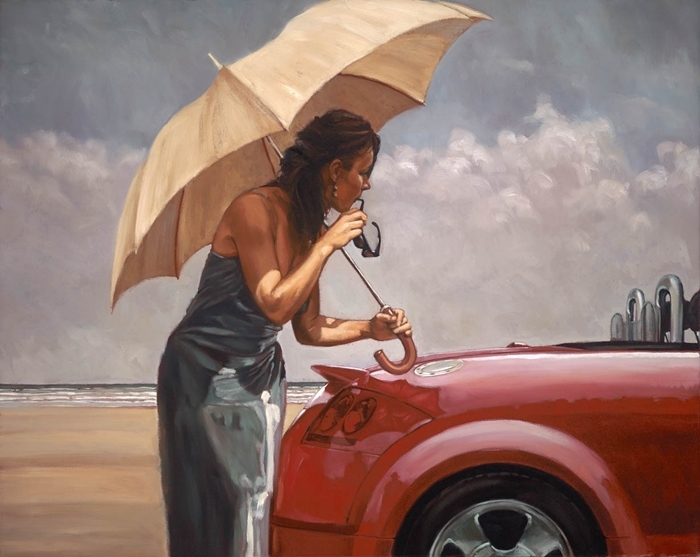 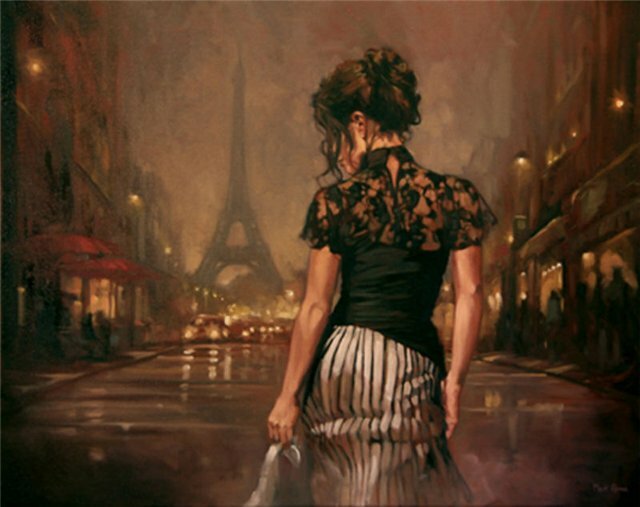 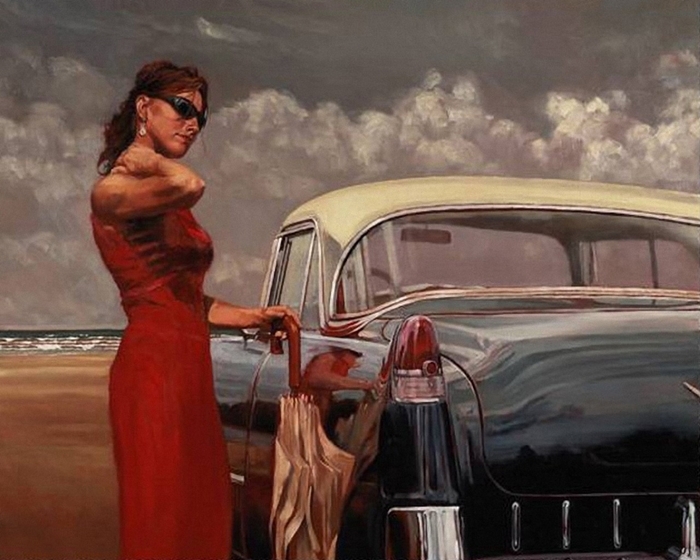 With his popularity growing Mark Spain has now exhibited extensively in the UK and overseas his work is also included in private collections in Spain, Belgium, France, New Zealand, Australia, Holland, Hong Kong, United States and Canada.